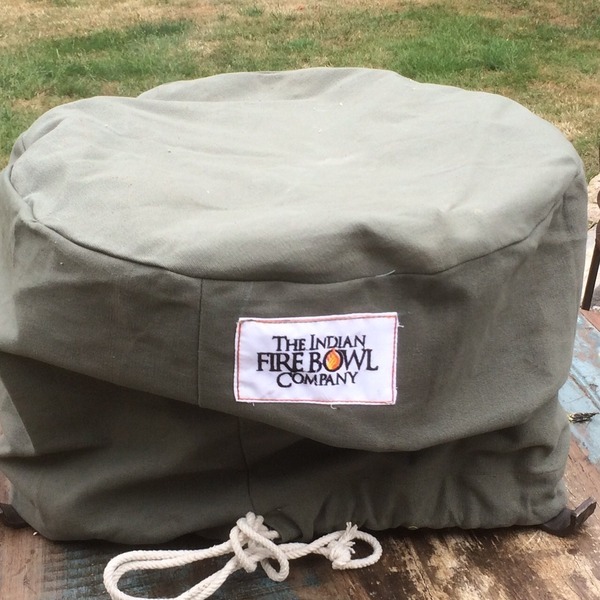 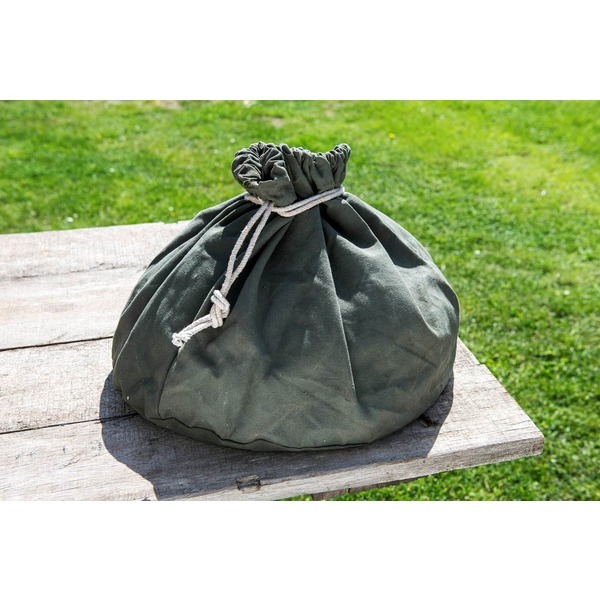 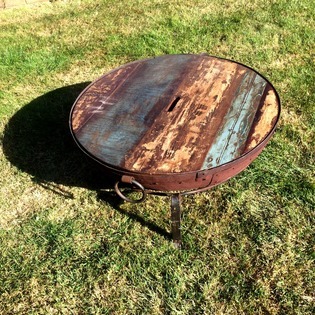 The best way to keep your fire bowl protected from the elements is with this strong canvas cover. 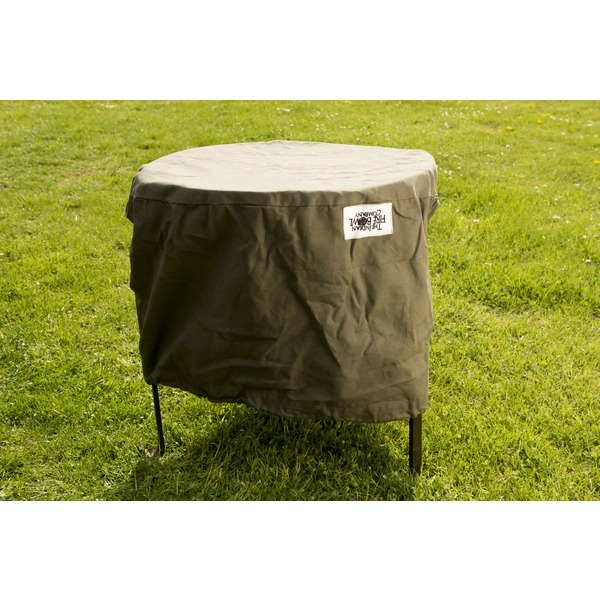 Made from a thick canvas, it is robust, durable and heavy showerproof. 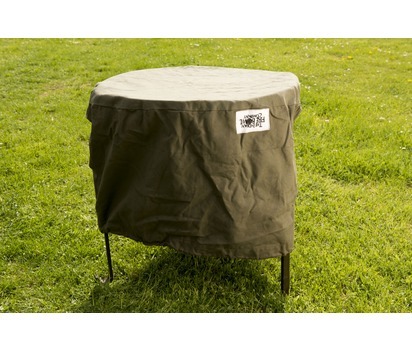 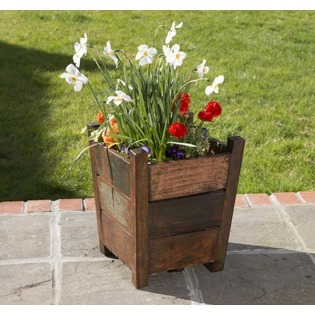 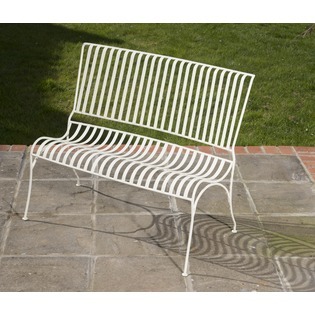 Designed to fit perfectly over the top of your fire bowl, this cover is a fantastic addition. 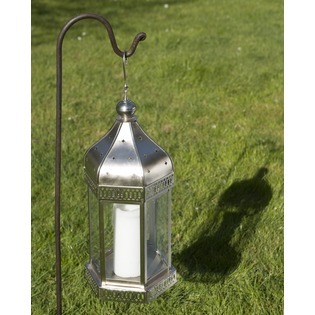 Available in 40cm, 60cm, 70cm, 80cm, 90cm, 100cm, 110cm and 120cm diameter.